Amoretti is dedicated to great customer service. Our products are sourced from nature and manufactured in Southern California. 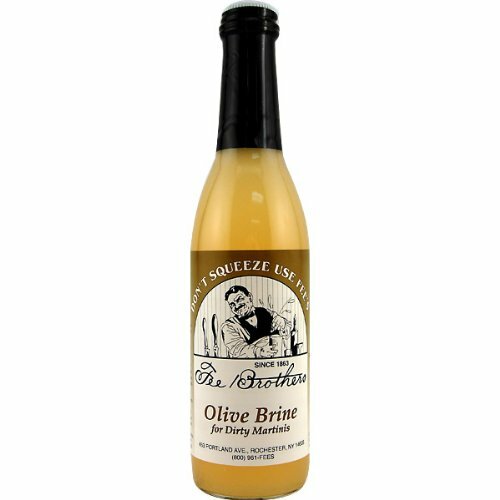 Stop settling for overly sweet mainstream syrups, and treat yourself to a premium syrup unlike anything you’ve had before. Taste the difference that natural ingredients without the addition of artificial flavors or colors, artificial sweeteners, or high fructose corn syrup can make. 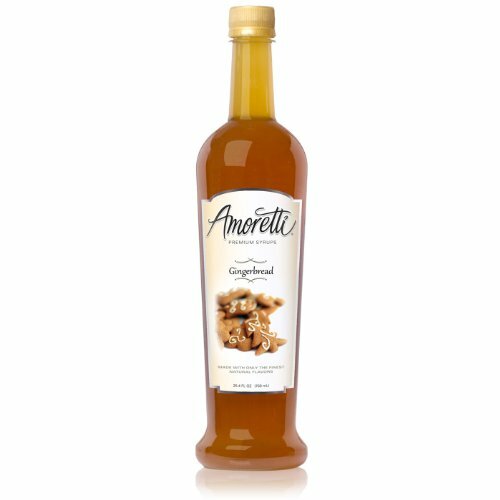 Amoretti Premium Gingerbread Syrup is a sophisticated, complex, and spicy take on the traditional gingerbread flavor. Our gingerbread syrup combines the predominantly zesty flavor of ginger with rich honey and molasses to bring you a unique flavor and aroma our competitors can’t match. Added to coffee, tea, or holiday drinks, Amoretti Premium Gingerbread Syrup is the perfect way to take some time with your friends and family, or simply a moment by yourself. A delicious gingerbread latte is just a pump or two away, or relax by the fireplace with a yummy gingerbread eggnog. Cold drinks can also benefit from Amoretti Premium Gingerbread Syrup. Added to iced tea, iced coffee a milkshake or a smoothie would be a delicious step outside the normal beverage zone. Cocktail recipes using Amoretti Premium Gingerbread Syrup can be a true holiday party treat. Try the standard gingerbread martini made with rum, or the new Gingerbread Man-Tini, made with vodka! For an extra special presentation, rub the rim of the martini glass with a lime wedge and dip it in crushed gingersnap cookies! Use Amoretti Premium Gingerbread Syrup in a Rocky Mountain Ginger Crisp or perhaps a Gingerbread Cookie cocktail, and I am sure some of your guests would enjoy a cold weather Cosmo made with Amoretti Premium Gingerbread Syrup, lemon flavored vodka, Triple Sec and cranberry juice.